Pam is a Co-Founder in Horan MediaTech Advisors a consulting and investment firm specializing in identifying and leveraging the technology that is transforming the business of media, advertising and commerce. Pam was President of the Online Publishers Association (OPA) -- now known as Digital Content Next (DCN) -- from 2006-2014. DCN is the trade association for the media companies that are the leading creators of quality original digital content. 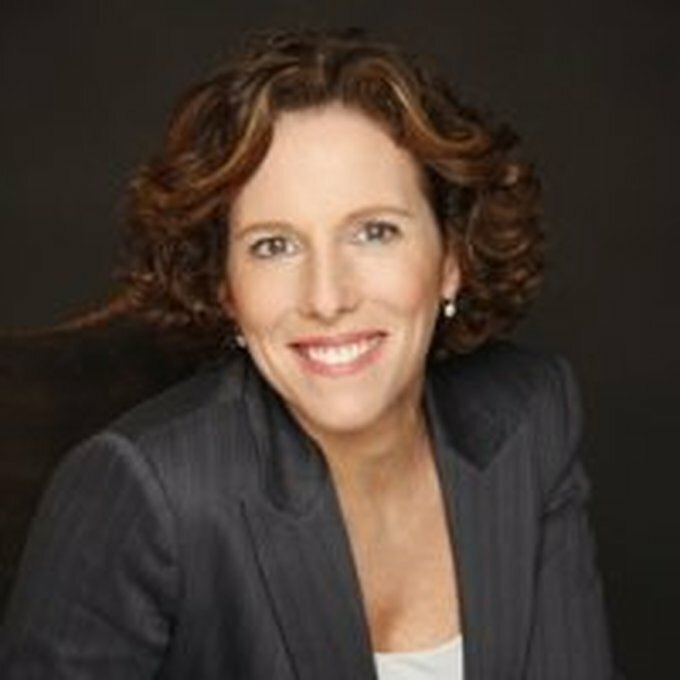 Pam sits on the board of directors for sfBIG, the Shorty Awards Academy, The Board of Governors for ad:tech and the board of advisors for Digital Prism Advisors and GearBrain. Pam was honored with the ad:tech Industry Achievement award in 2017.